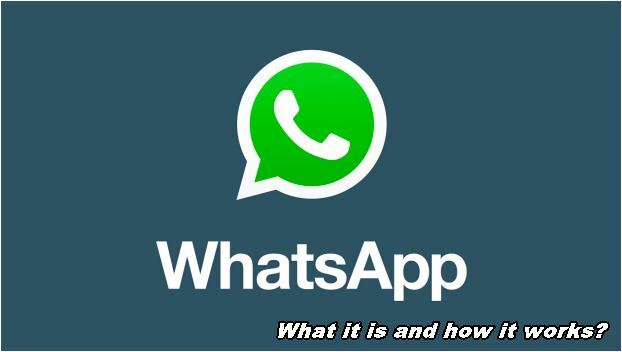 If you still don’t know what WhatsApp is and how it works, you’ve come to the right place. This is the mobile application with which you can send text, audio, photos and videos to all contacts registered on your smartphone with this app. 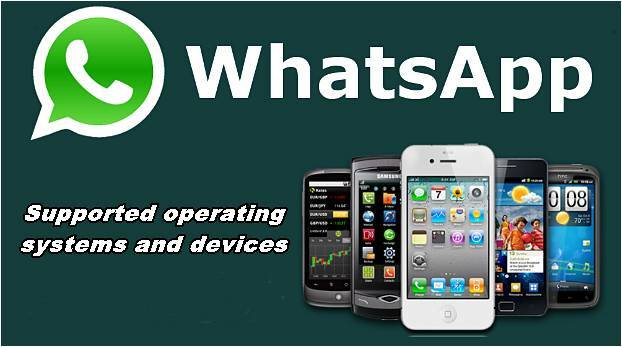 WhatsApp was born in 2009 by Jan Koum, a Ukrainian engineer who had previously worked for the Yahoo platform. In 2014, WhatsApp was acquired by Mark Zuckerberg, the creator of Facebook. This would later add other options such as voice or video calling and WhatsApp Web with which we can use this application from the computer. 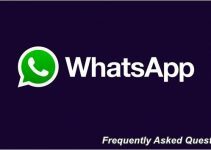 2 How to use WhatsApp? Unfortunately, not all phones are compatible with WhatsApp. 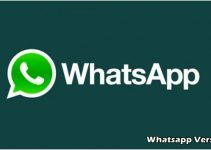 However, the first requirement to be able to use this application is that it be a smartphone with an operating system; there are some devices that do not support WhatsApp. If you want to see the list of compatible models, check out the website of this app and download WhatsApp for free. To start using WhatsApp, simply download the application and enter the verification code to set up your profile. Once you have the app on your mobile phone, start by going to the “Settings” menu and then in the “Profile” option; there you can choose from your gallery the photo you want to show to your contacts and the “Nick” with the phrase you prefer at any time. Touch add contacts; this is very easy because by default the application will tell you who the contacts in your address book with WhatsApp are. To find out which contacts have the app, just check the phonebook and see what numbers you can communicate with, then you can send them text messages without limits of characters, audio messages, photos, videos, etc…. When you start a conversation, it will be recorded in the chat, so you can send messages back to that same person without having to re-enter your address book. With WhatsApp you can also create chats with different contacts at the same time. To do this, go to the menu and select the “group” option. Once inside, you can put a name to this group and an image that everyone feels identified with. Then, add as many people as you want and send a message so that others can also generate conversations whenever they want. If one of the members does not want to stay in the group, they can leave it whenever they want. Finally, WhatsApp also gives you the option to choose the alerts, notifications, contacts, etc. tones you like best. 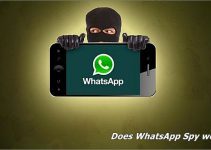 As a warning, if you choose the familiar “whistle” tone, you should know that it is the one that has the vast majority of WhatsApp users. So when you’re with a lot of people and this tone sounds, chances are you’ll have several people looking at your device. If you opt for a more personal tone, you’ll know for sure if the message is for you. If you don’t already have WhatsApp, download the best mobile messaging application and start enjoying its multiple options… What are you waiting for?